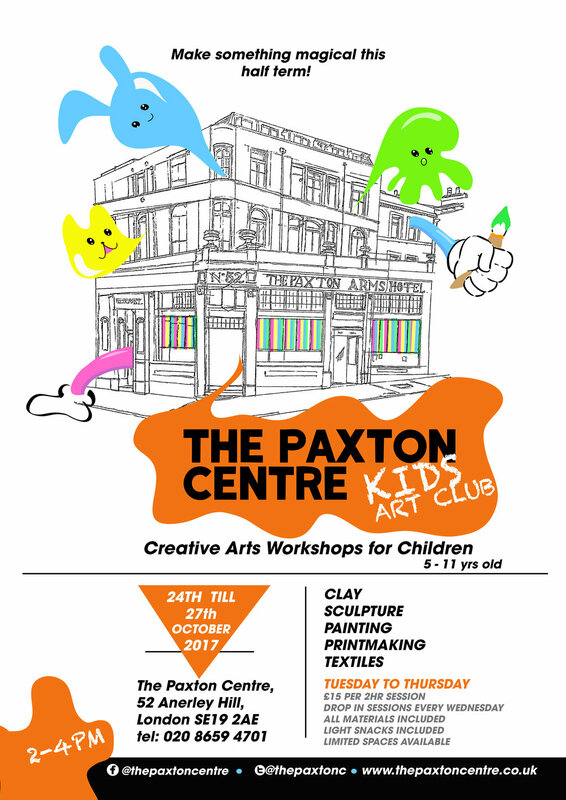 Join us at our Kids Art Club this half term for some creative play! The class is run by Allison Fergusion a qualified early years art tutor. The £15 fee include drinks, snacks and all materials and our themes this week are pottery and textiles. You can drop your child off at the session or stay at no extra charge. You can book your childs place following the link here.